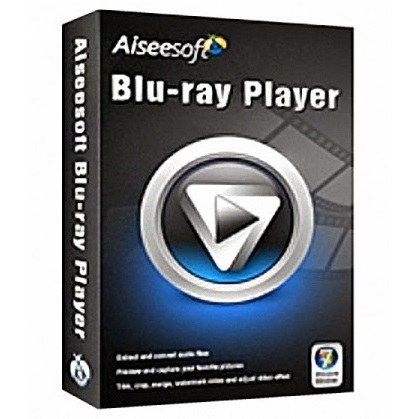 Aiseesoft Blu-Ray Player is a powerful media player which can play any kind of ultra high definition content. This free download is a standalone installer of Blu-Ray Player for Windows 32-bit and 64-bit. Not every media player is capable of playing blue-ray discs, Aiseesoft designed a specific blue-ray media player to cater this problem. It comes up with a classic and a user-friendly interface so that anyone can use it without any trouble. You can either play Blue-ray media from your hard disk or you can play a Blue-ray disc. It also supports Blue-ray ISO image for playing. Play any disc chapter by chapter or title by title. Choose preferred language along with the subtitles, quality, effects, and more. 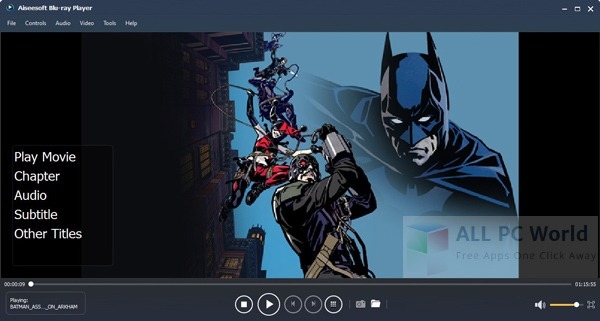 Moreover, you can play any other media files including MPEG, VOB, RMVB, AVI, FLV, SWF, TOD, MOD, MP4, and other formats as well as you can play any audio file. As it has a high compatibility with all the media players so there is no need to download any converter in order to play any media file, it can play ordinary media formats and ultra high definition files efficiently. Easily switch between chapters and screen sizes. Click the below link to download the standalone installer of Aiseesoft Blu-Ray Player for Windows x86 and x64 architecture. It is compatible with all the new and older releases Windows OS.